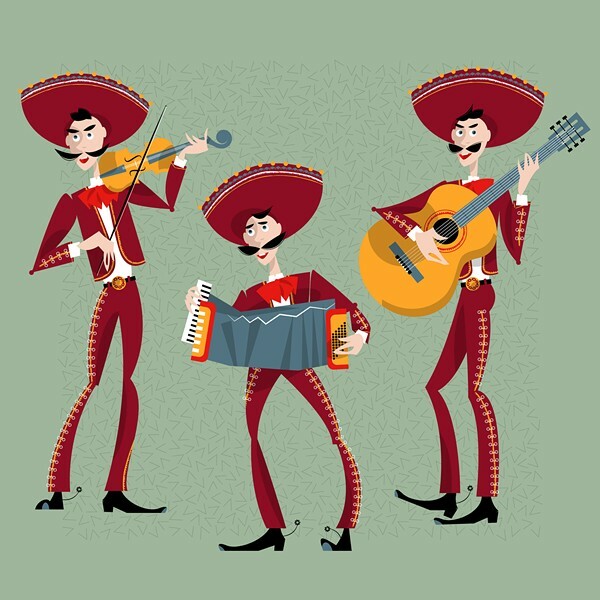 Enjoy a full day of traditional Mariachi music, Folklorico dancing and food this Sunday, March 6 from 2 to 7 p.m. at El Casino Ballroom (437 E. 26th St.). Tickets are $10 for adults and $5 for children 10 years old or younger. Ticket price includes a dinner served from 2 p.m. until 5 p.m. Tickets are available at the door. There will also be door prizes and a raffle. For more info, go to the Facebook event page.